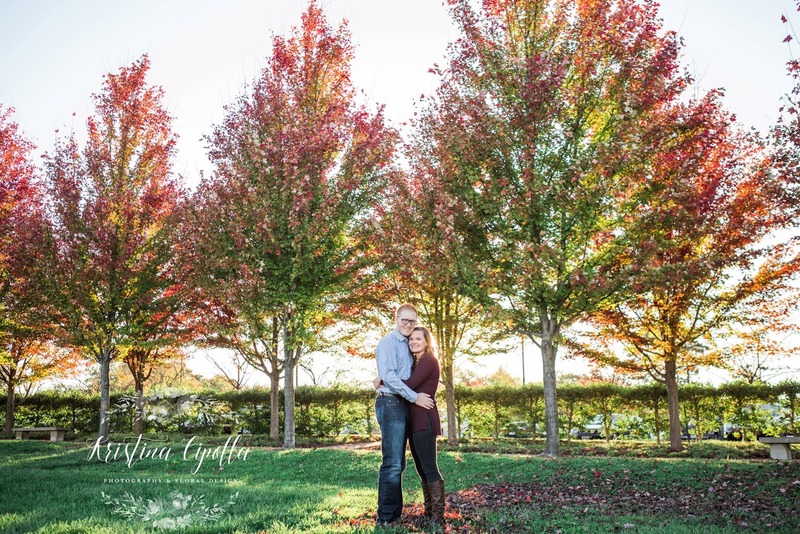 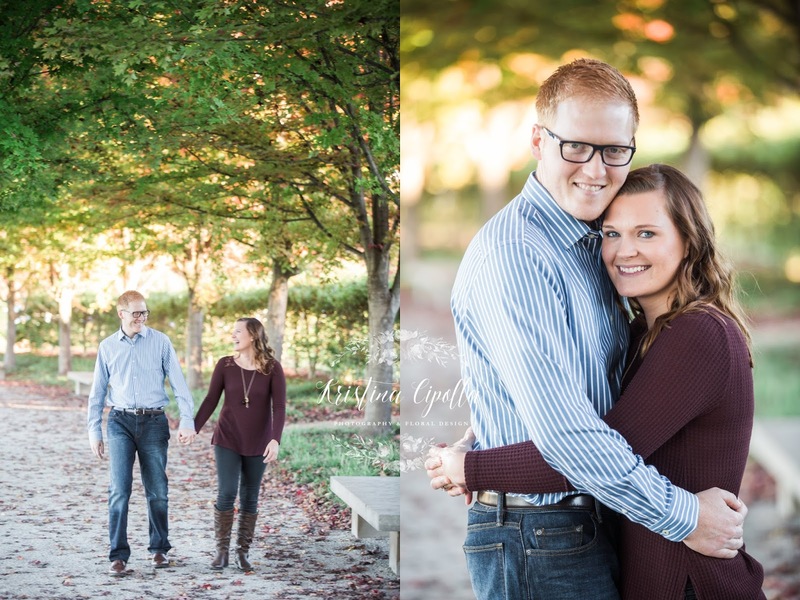 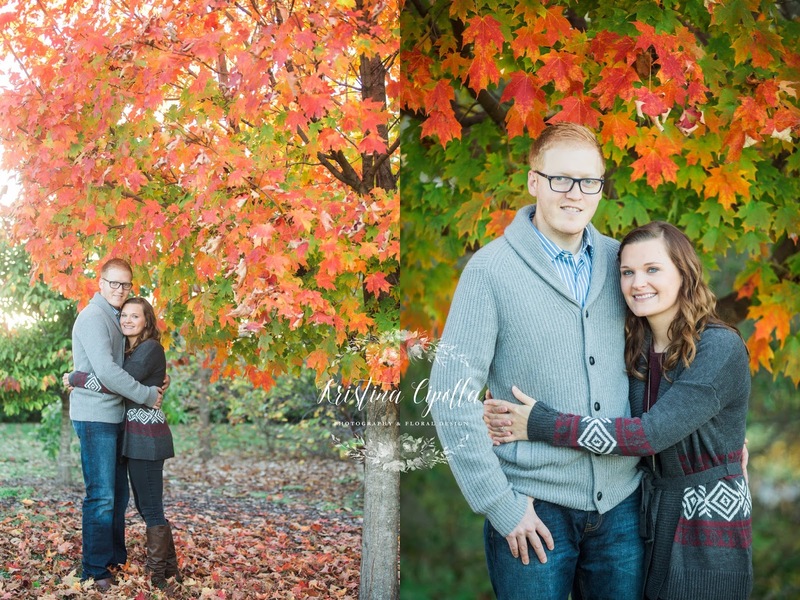 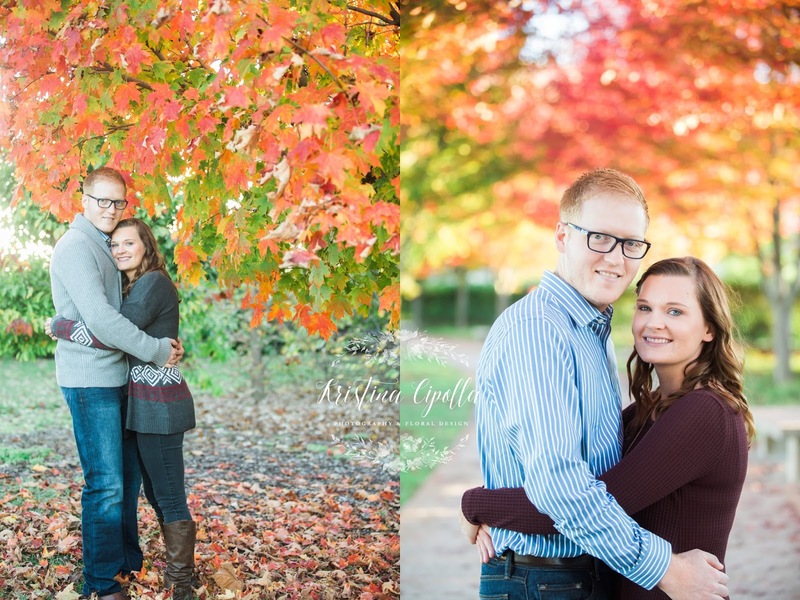 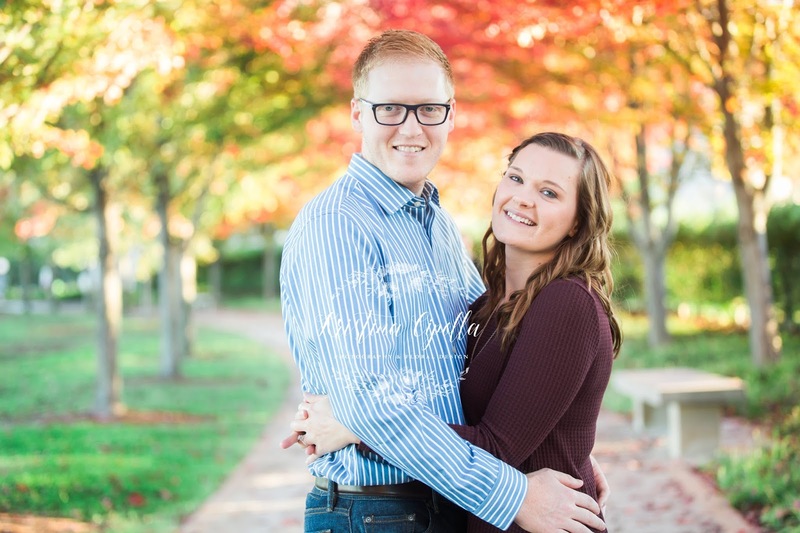 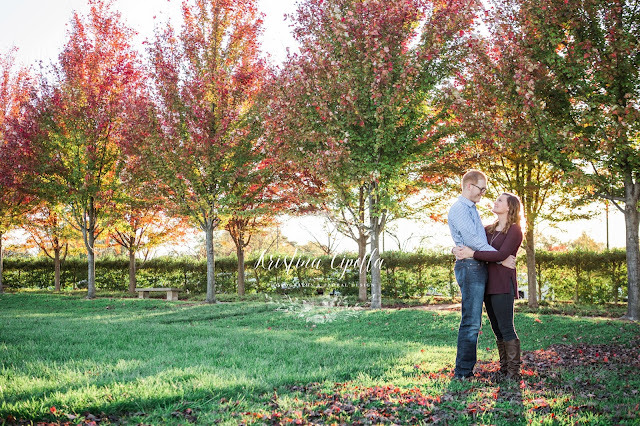 The fall colors were in full force for Britt and Corey's Forest park engagement session. 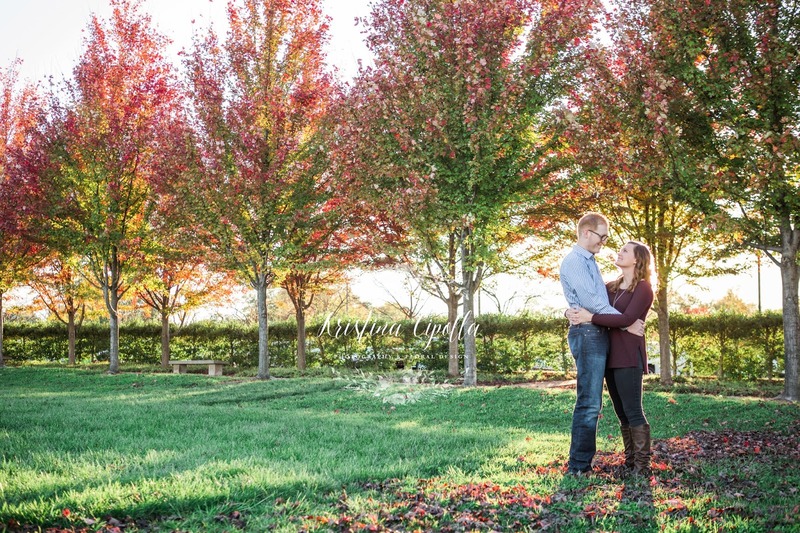 We basically had all of Art Hill to ourselves, I love when that happens! So excited to capture their June wedding! Fall colors may be my favorite!